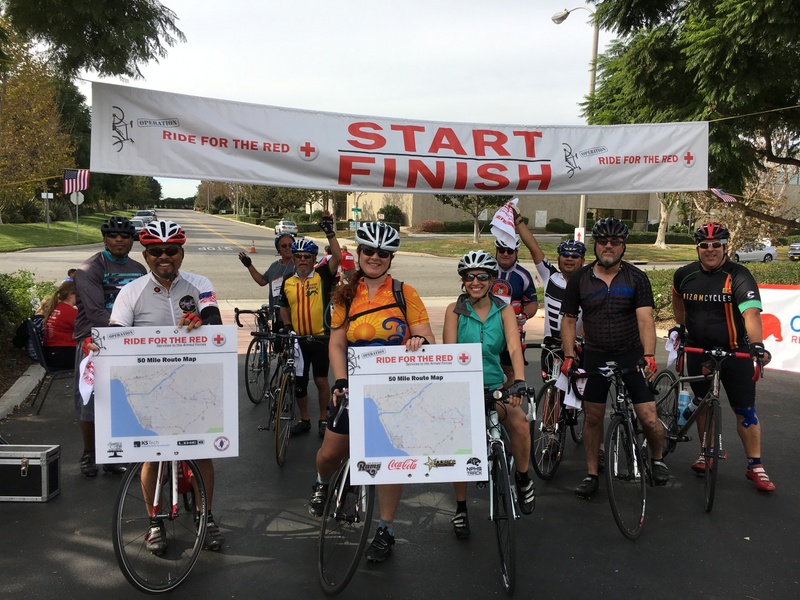 Our Operation: Ride for the Red cycling event was created by passionate, local volunteers eager to share the story and history of the Red Cross Service to the Armed Forces. 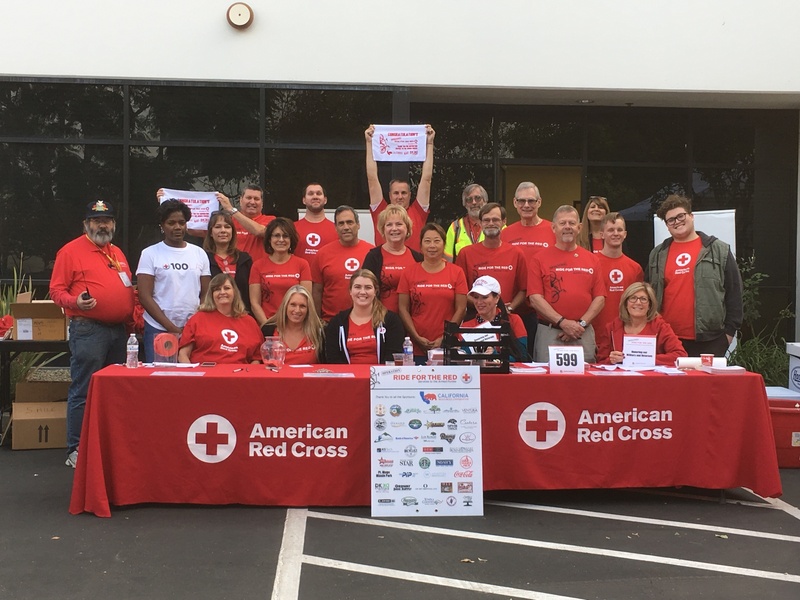 The Red Cross helps members of the military, veterans, and their families prepare for, cope with, and respond to, the challenges of military service. 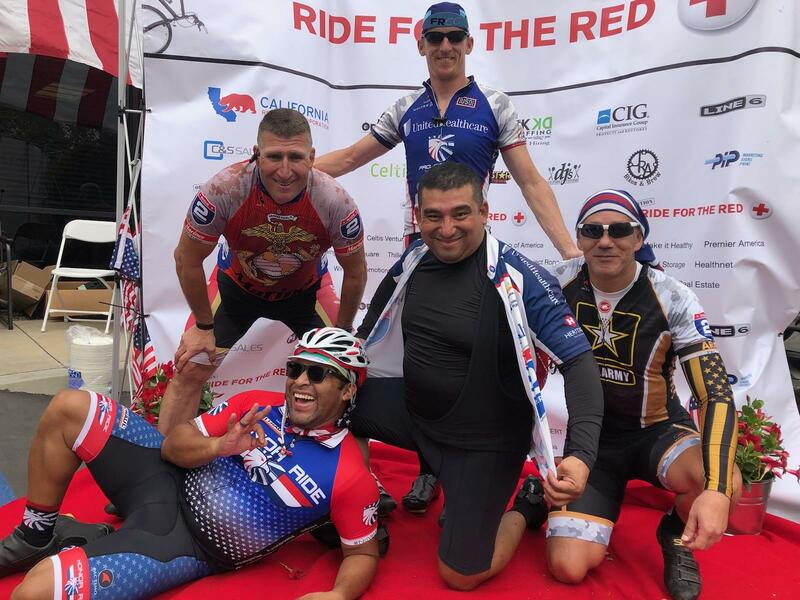 Since 9/11, the Red Cross has served more than 1 million military families from the day they enlist through their time as a veteran.100% of the proceeds from Operation: Ride for the Ride benefit your local Red Cross Service to Armed Forces (SAF) programs. 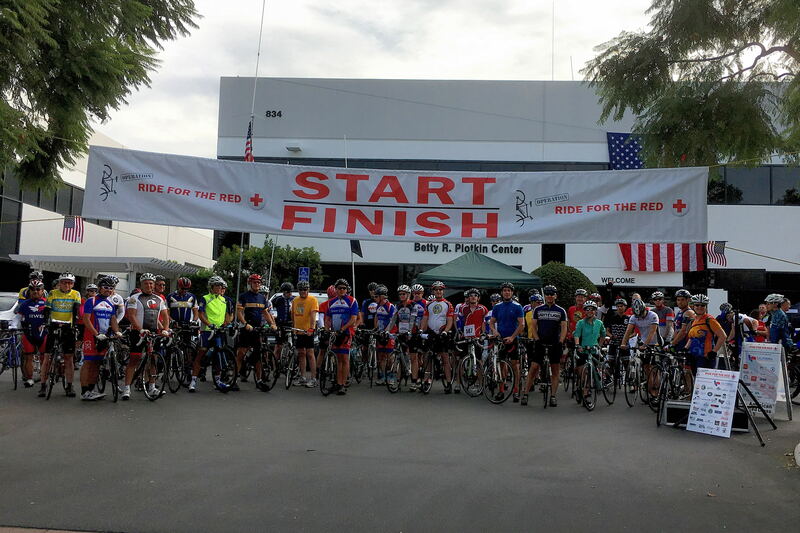 All active military and veterans have the opportunity to register for this ride for half-price. You must input a discount code while signing up for the discount to apply. Email di@dkkdstaffing.com with a pic of your military I.D. and a request for the discount code for registration. Please remember to bring your military I.D. with you for verification. 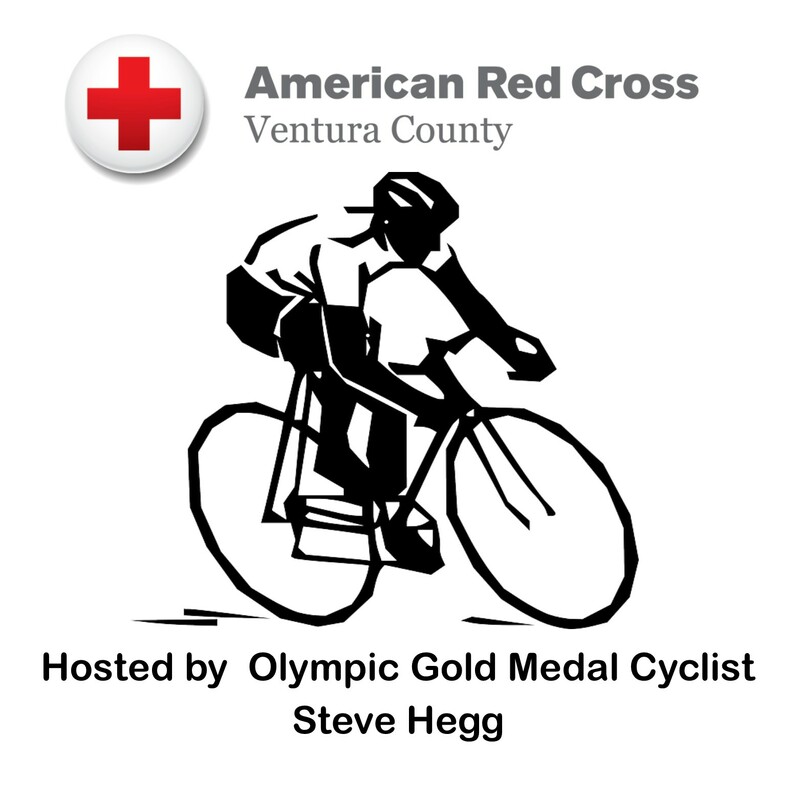 The three amazing routes, 1/2 metric century (30 mi), metric century (62 mi), and the century (100 mi) will take you through beautiful farmland with the aroma of strawberries, oranges, lemons and avocados. There will be great food at all the rest stops and many interesting things to see. The century route will traverse a lot of the favorite roads that Amgen Tour of California uses. The metric century route stops at an alpaca farm where you can pet baby alpacas. The 1/2 metric century stops at Point Mugu Missile Park. It is an interesting display of various aircraft and missiles that have been tested at the Naval Base since World War II. You can order an amazing commemorative jersey here to wear on your epic journey honoring our military and veterans. Please bring your Military I.D. for verification of your military discount.